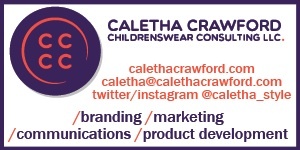 Caletha Crawford is an expert in the children’s apparel, accessories and gift industries. 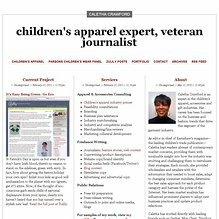 Her career has been focused on the business and fashion trends that drive this segment of the garment industry. 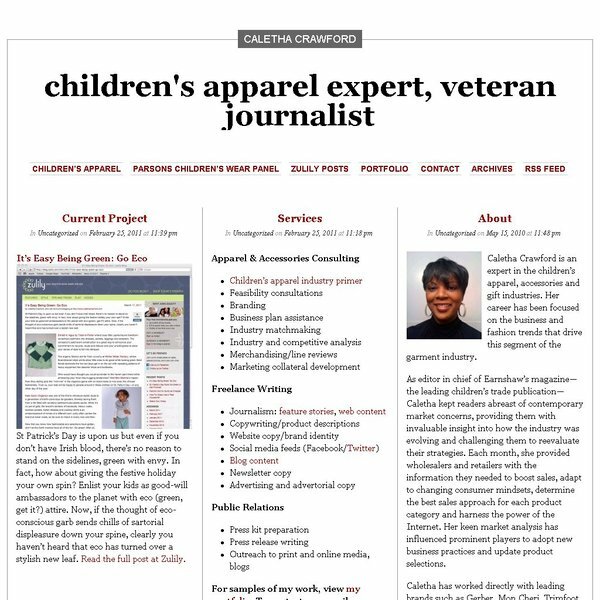 As editor in chief of Earnshaw’s magazine—the leading children’s trade publication—Caletha kept readers abreast of contemporary market concerns, providing them with invaluable insight into how the industry was evolving and challenging them to reevaluate their strategies. 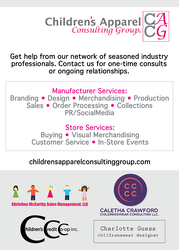 RED BANK, N.J. (October 27, 2015)—Starting with Spring/Summer 2016, parents and gift-givers will have an exciting new way to welcome new arrivals thanks to the launch of Sophie la girafe by Kissy Kissy layette. The delightful pairing is the result of a 2-year licensing deal between parent companies Deliso S.A.S. 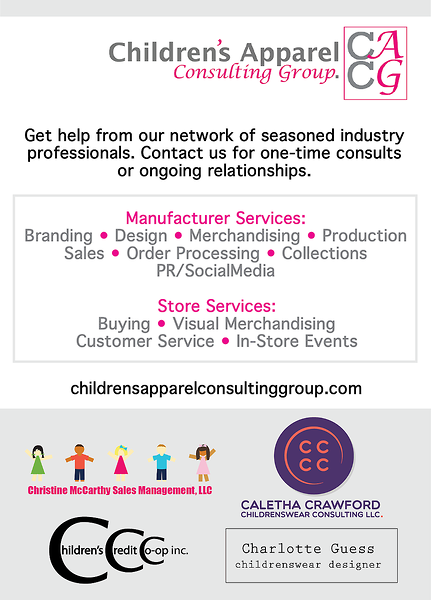 and Tatiana & Company, which gives Kissy Kissy the exclusive U.S. rights to produce and sell baby clothes with the iconic character.